Even though Amazon has long resisted collecting these taxes, it appears that this is becoming a losing battle. Brick and mortar retailers see this as a positive move in leveling the playing field. 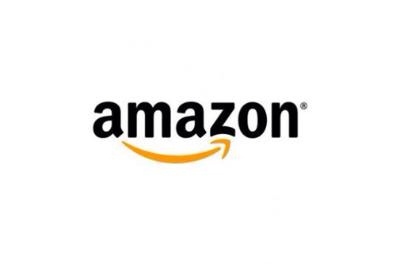 See our previous blogs on retailers fights with Amazon. This entry was posted in Business and tagged Amazon, Amazon.com, business, retail, retailing, showrooming. Bookmark the permalink.